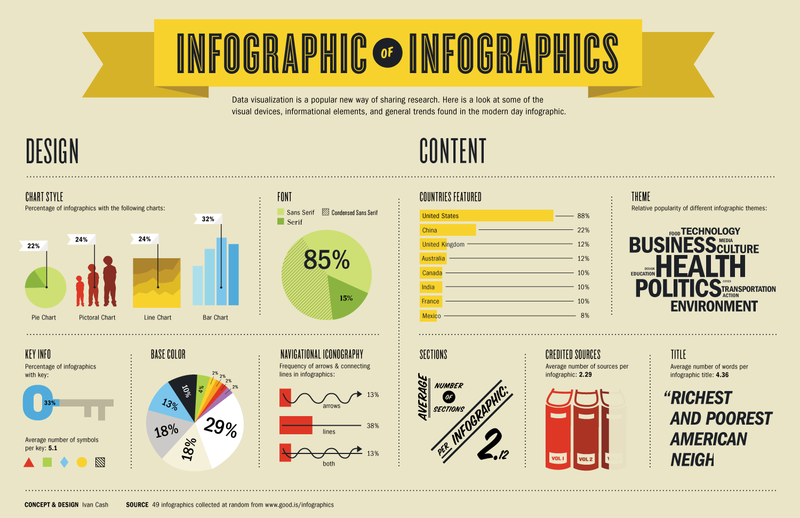 Infographics display the content of your website in an interesting way that grabs a reader’s attention. If you haven’t seen one before, take a look at a few examples here, here, and here. 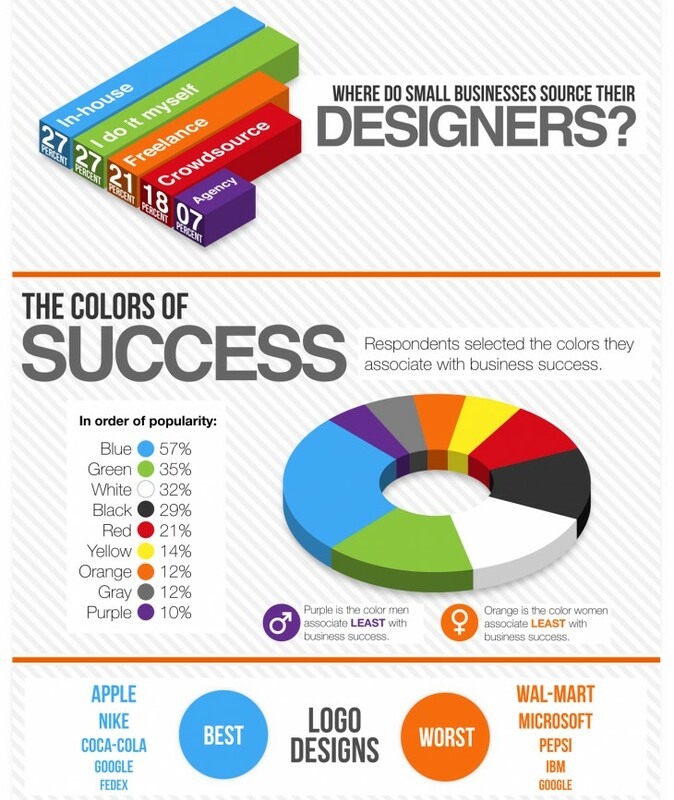 As a local business, how would infographics benefit your business? 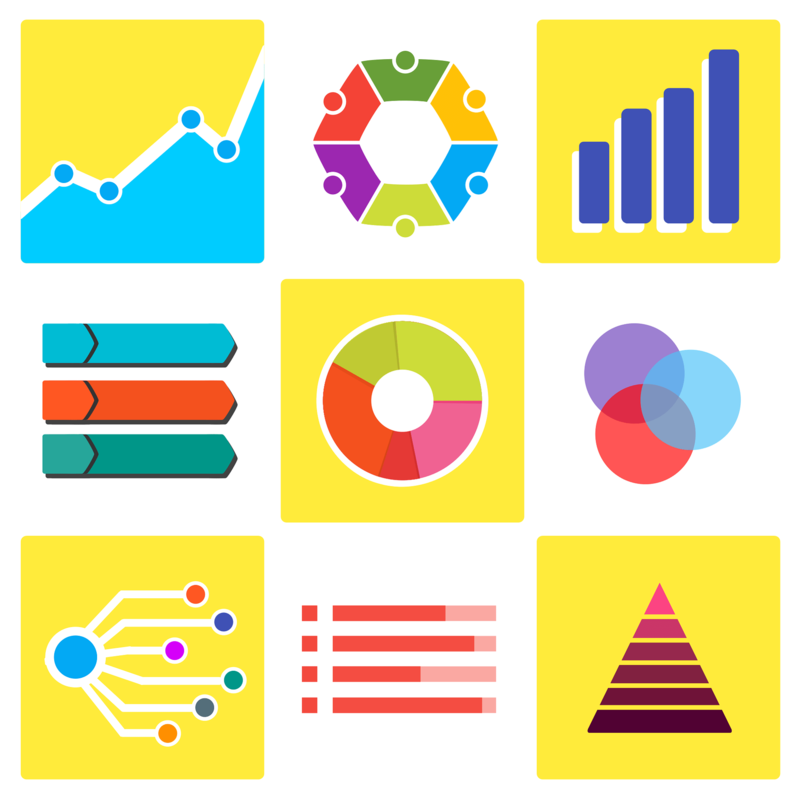 Infographics are popular for a reason: you’re able to convey information in a succinct way. If you were trying to explain when to service a vehicle with a “Car Maintenance Schedule”, wouldn’t you get the picture across much quicker with a graphic instead of just plain text? Google, Bing, Yahoo – they all care about multimedia on your site. When you have original, high-quality videos or images on your website, your pages gain a bonus on their rankings – and yes that means infographics too. If you properly mark up your infographic with alt text, Google will even know that it’s an infographic (rather than just a typical image) and give extra brownie points on your rankings. The more you enhance your content to help visitors understand your industry, the longer they’re going to stay on your site and look around. And the more you can educate them, the more they’re going to trust you. Beyond that, even if a customer already likes you and trusts you, they’ll be that much more excited to see what you have to share, building even more affinity with your business. First off – the more your website is shared socially (Facebook, Twitter, Pinterest, etc.) the higher your website will rank on Google; search engines are paying attention to how you do on social networks. And that’s only an indirect benefit of having people share your infographics. Beyond that, you have the direct benefit of more people seeing your website on social networks, and clicking through to your site. If you’re a local business, the biggest benefit is that most of your competitors are likely not taking advantage of this exciting content format. Isn’t it great to be the first to do something? What a great way to set your business apart from your competitors! It’s true that infographics aren’t cheap to create, but if you’re at a point where next-level content will make a dent in your business (you have a lot of exposure, or your product is worth a lot), you should consider it.